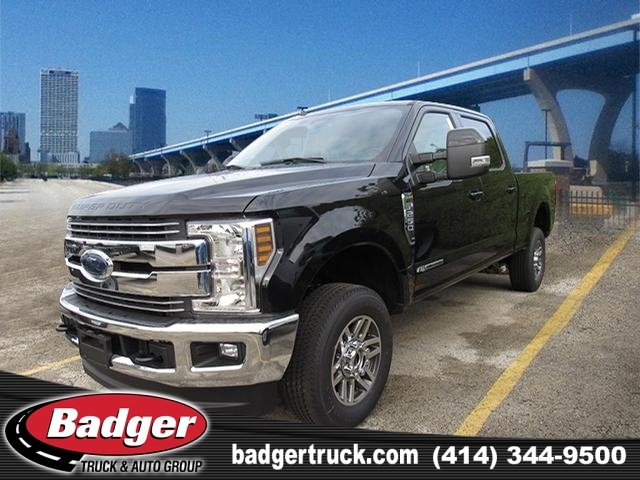 2019 Black F250 Crewcab Pickup With Black Leather Interior, 164 Inch Wheelbase, Lariat Trim, Trailer Towing, Reverse Vehicle Aid Sensor, 6.7L Power Stroke V8 Diesel Engine, 6 Speed Automatic Transmission, 3.31 Ratio Regular Axle, Platform Running Boards, 10000 GVWR, Navigation System, HD Satellite Digital Broadcast, Power Moon Roof Twin Panel And An Extra Heavy Duty Alternator,. 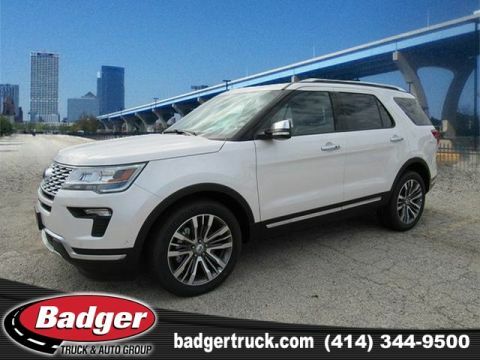 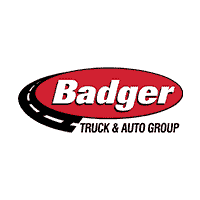 At Badger Truck Center, We Are A Truck Dealership With Sales Representatives Who Have Extensive Truck Knowledge And Can Help You Build And Price The Truck For Your Business Needs. 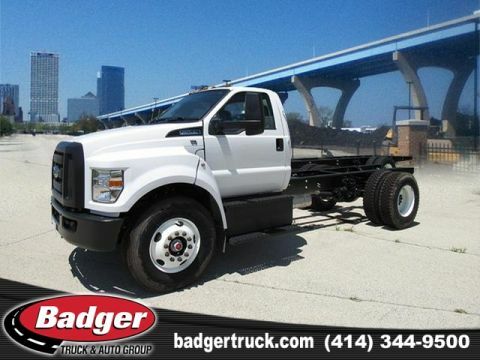 Call Us To Get Started. 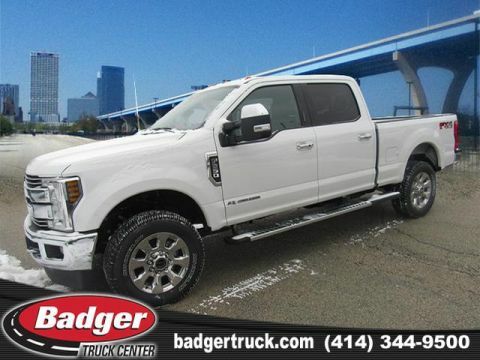 Please Note That Pricing Does Not Include Eligible Incentives, Rebates, Or Bonus Cash.